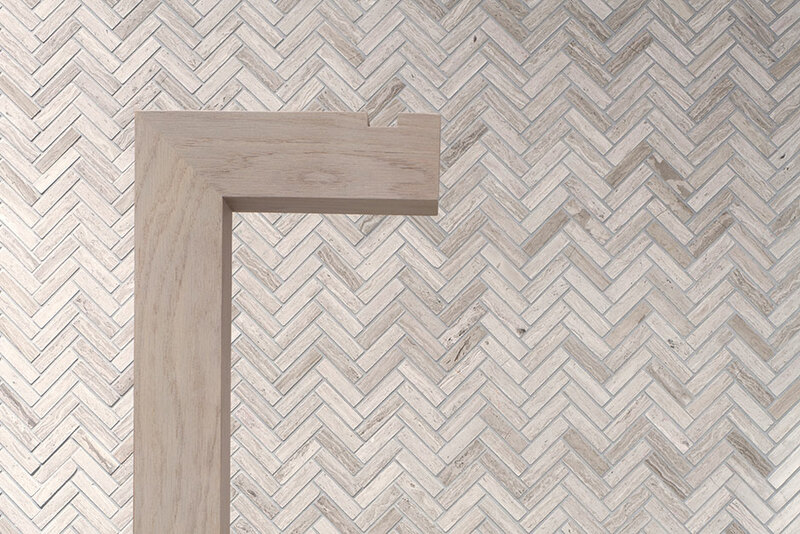 Herringbone is becoming more and more popular and is so versatile that it can be used for a traditional or modern design, depending on the material that is chosen. 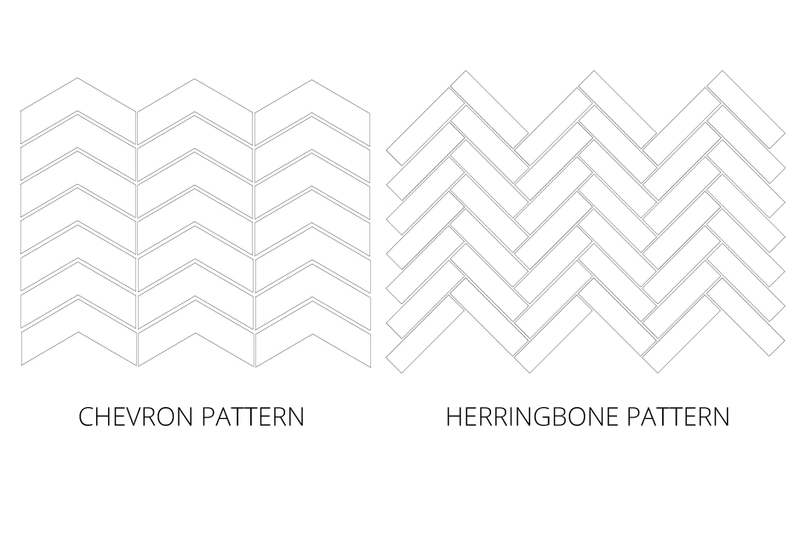 Many of you have probably seen and admired a Herringbone design but didn’t know that the pattern actually had a name. 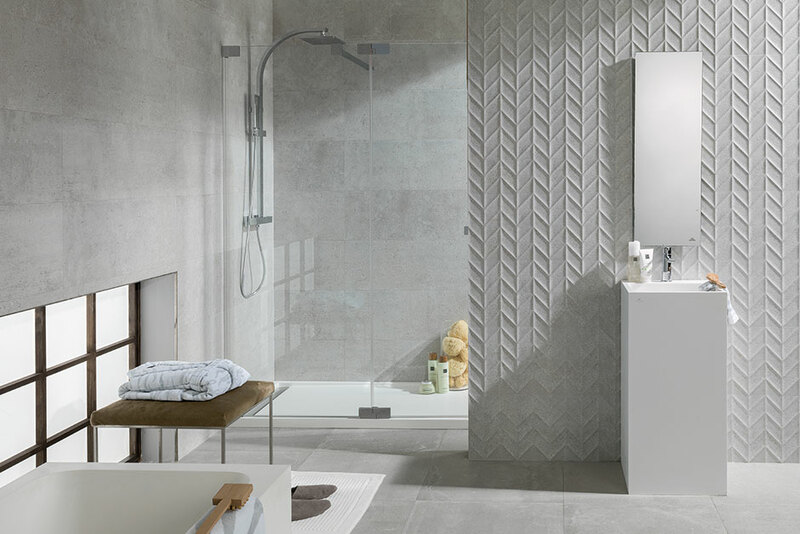 Keep reading to learn more about Herringbone and how you can incorporate this into your next design utilizing Porcelanosa products. 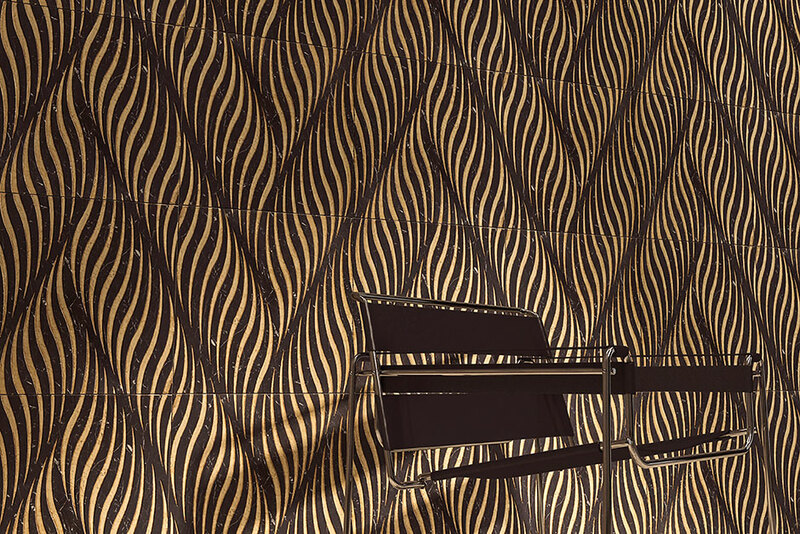 Herringbone is a pattern that is composed of rectangular pieces of equal size, arranged in a zig-zag, pattern. The perfectly cut rectangular are staggered slightly, so that the end of one plank meets the side of another. Herringbone is not to be confused with a ‘Chevron’ pattern which is similar. The easiest way to differentiate the two is: Chevron is an inverted ‘V’ whereas Herringbone resembles a broken zip-zag pattern. Fundamentally the design came from the skeleton of the Herring fish but, it truly originated during the Roman Empire. During the Roman Empire, Romans began constructing a series of roadways that would move people and products more efficiently. The construction they created required an interlocking “paver system”. Later, Romans discovered that when the planks were pointed in the direction of traffic, the roads were extremely stable; making this pattern not only pleasing to the eye but, durable also. How can I use Herringbone? 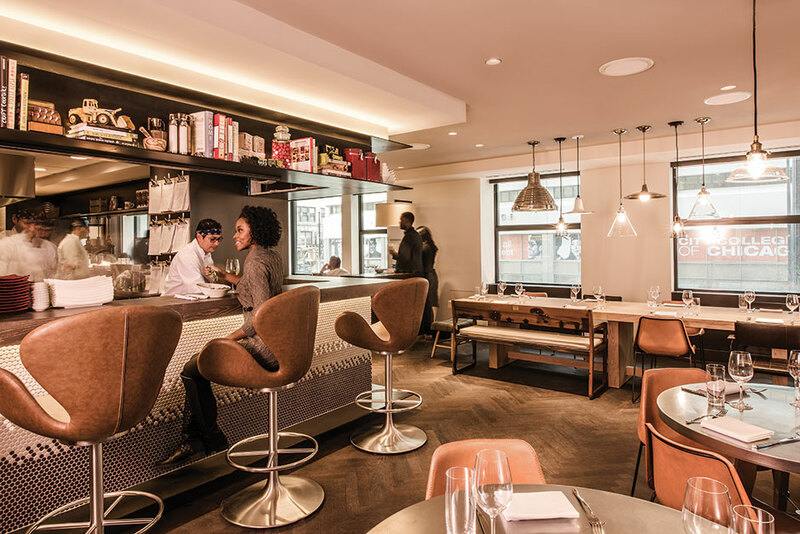 Herringbone can be used in a multitude of ways with a multitude of products. 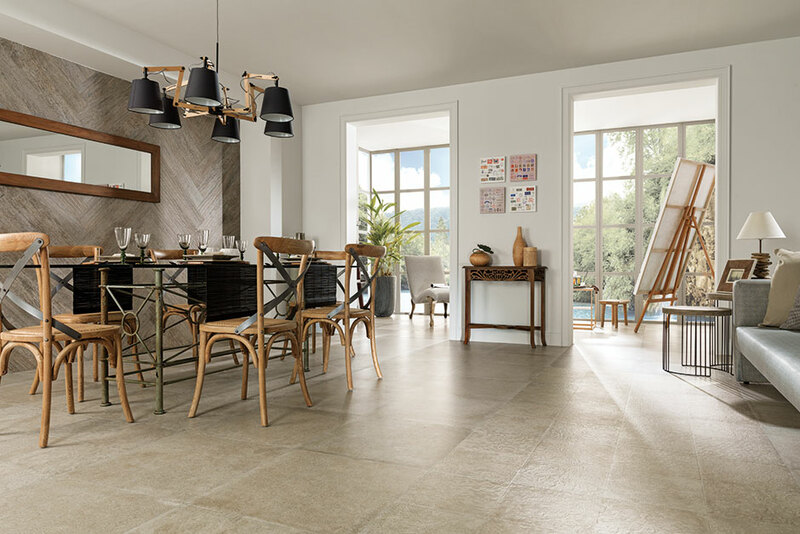 You can create this classical pattern with flooring tile as well as walls; make them large scale or small – the choice is ultimately up to your own design aesthetic. 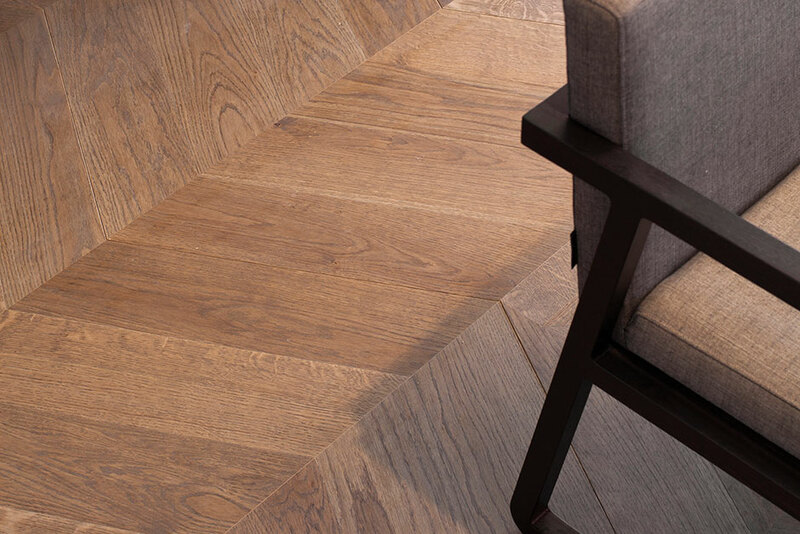 Instead of installing your hardwood or Par-ker tile the more traditionally staggered way, try installing it in a herringbone pattern to create something more visually appealing. This particular installation looks its best when it can be viewed from high up or afar, allowing you to really take in the pattern. Consider creating the Herringbone pattern when you can view it from a balcony, or the top of stairs. Alternatively, installing it in a hallway can give the appearance of it being longer while providing ‘decoration’ to an otherwise bland space. 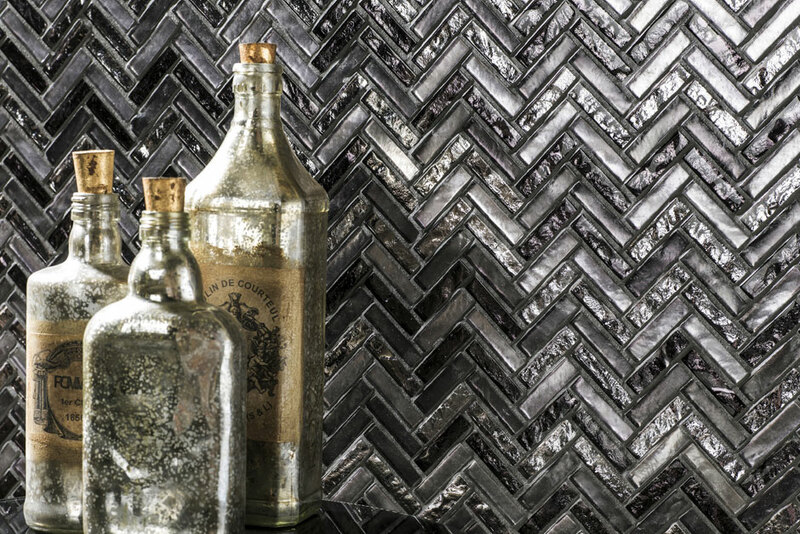 There are two ways in which you can use Herringbone on the wall; large format or small format. 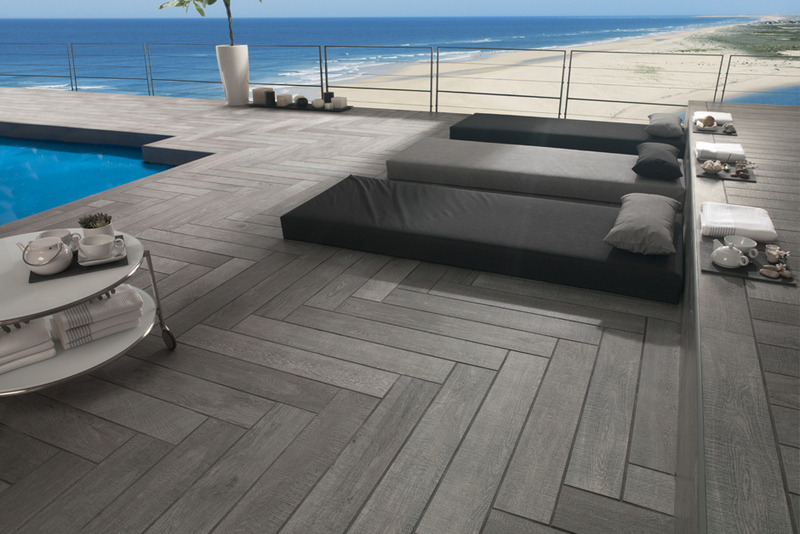 The smaller format mainly consists of mosaics or smaller planked tiles. These make for excellent backsplash choices as well as fireplace surrounds. Using a larger wall tile to create a Herringbone effect makes great accent walls while keeping the rest of the walls in the space a simpler design and color choice. 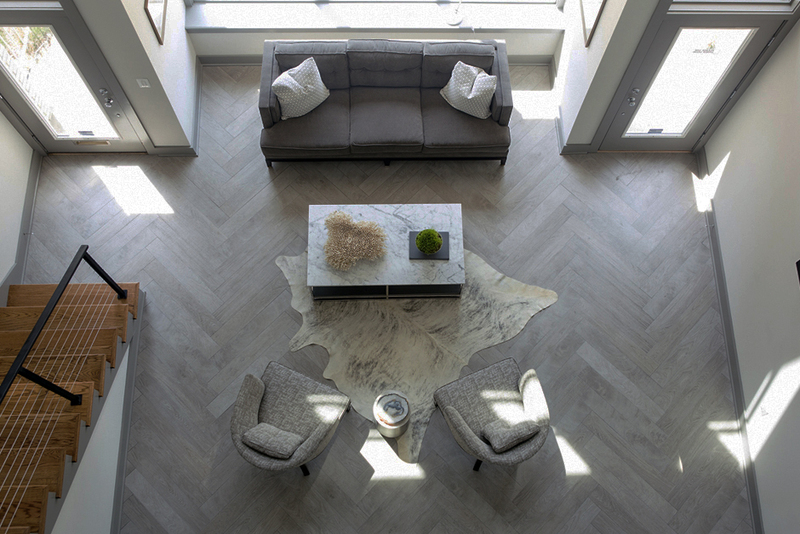 The ways you can incorporate Herringbone into your design are endless. 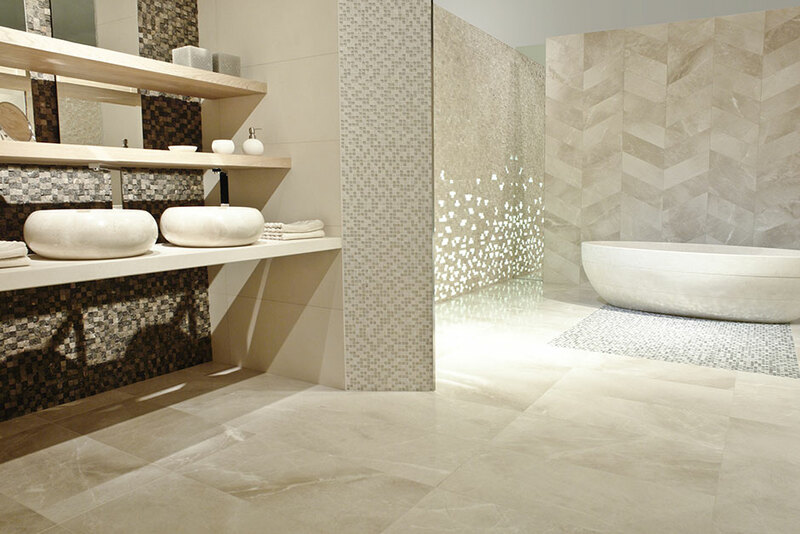 Get inspired with some of the samples we have provided above and then try some out yourself.